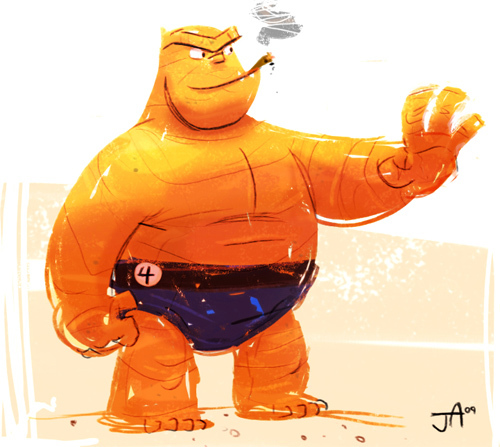 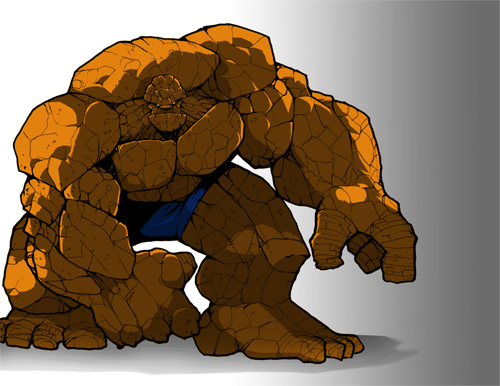 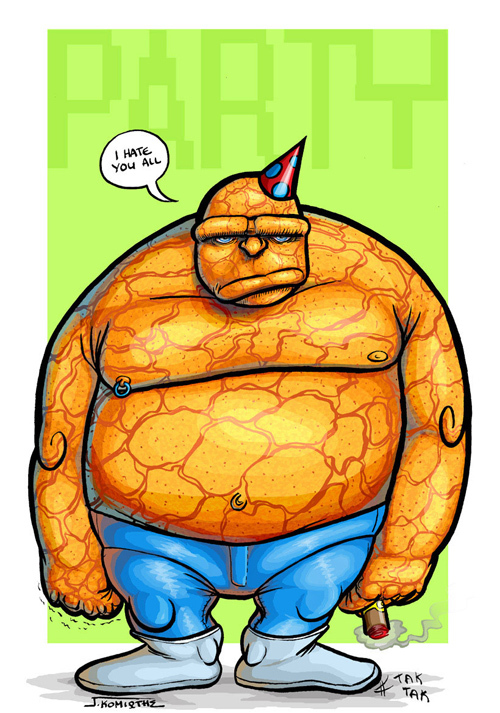 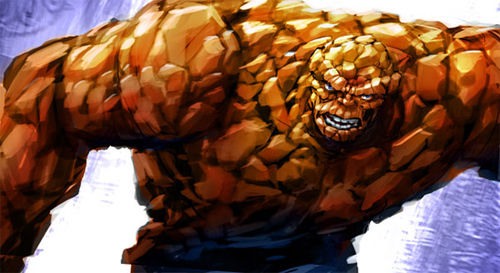 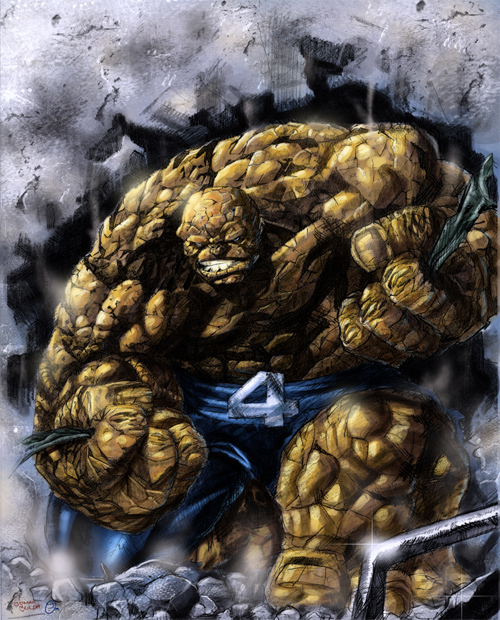 The Thing is a fictional character and the founding member of the ever-famous Fantastic Four. 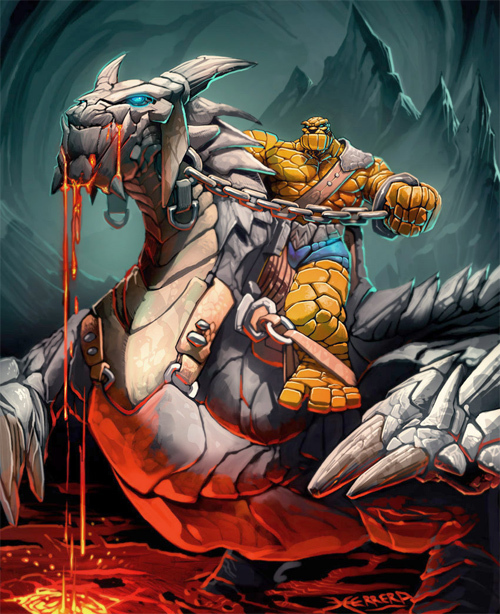 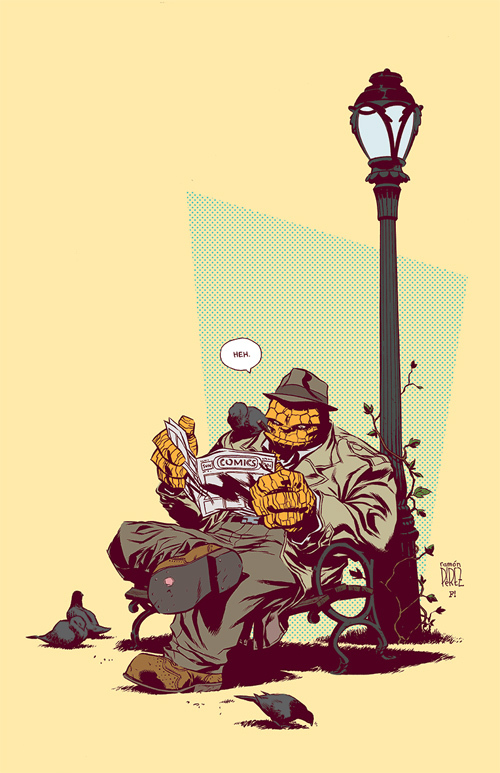 Benjamin Jacob Grimm, his real name, was born on Yancy Street in New York City’s Lower East Side, to a Jewish family. 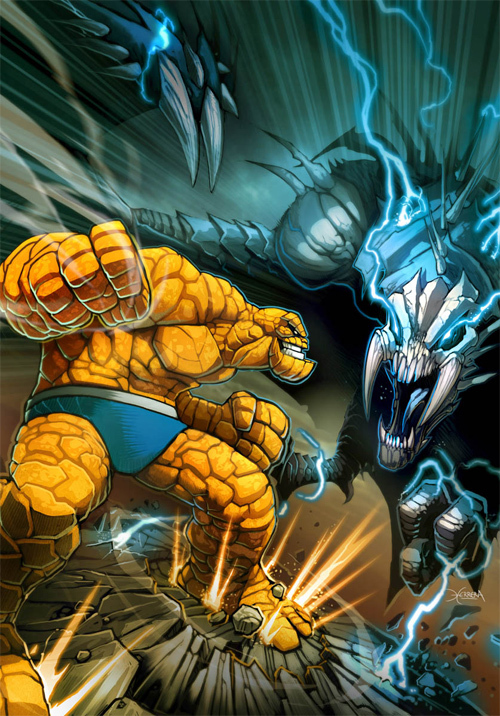 He had an early life that was one of poverty and hardship, shaping young Grimm into a tough, streetwise scrapper. 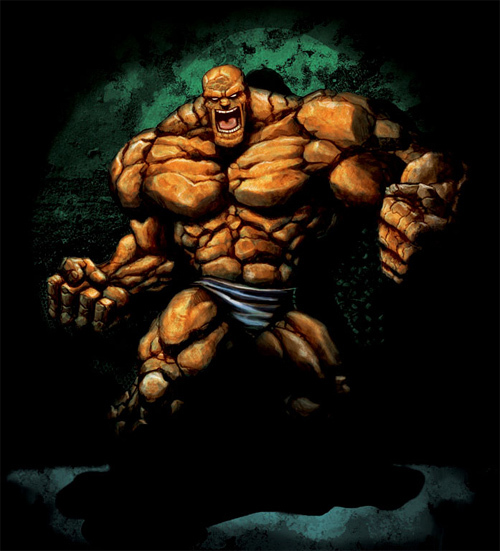 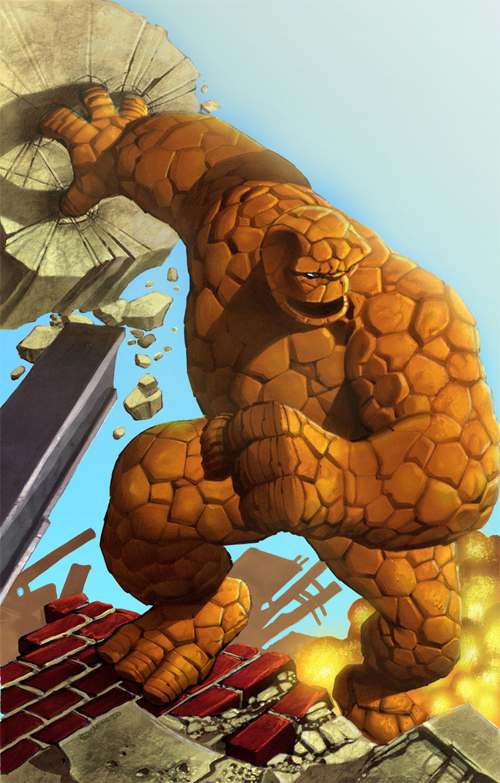 His trademark includes his orange rocky appearance, sense of humor, blue eyes, and his famous battle cry, “It’s clobberin’ time!”. 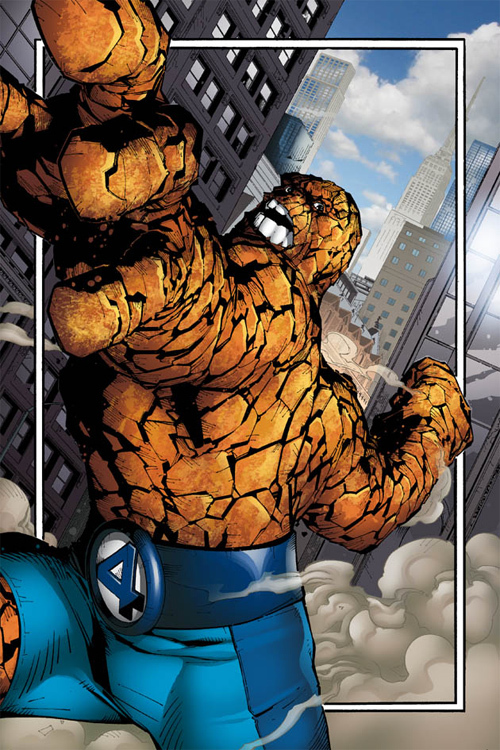 These made him one of the most recognizable and popular comic book characters. 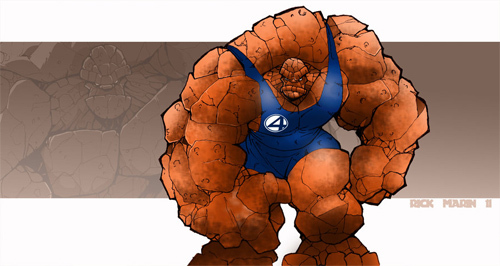 Fantastic Four has introduced extraordinary characters that has awed and inspired fans and artists everywhere. 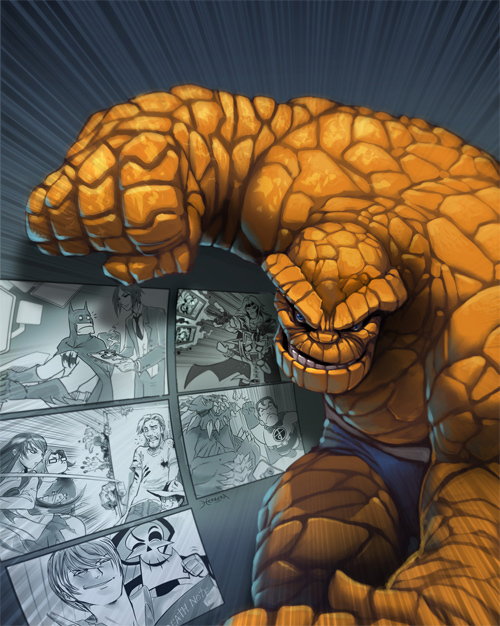 Here 29 The Thing Artworks is compiled for creative minds. 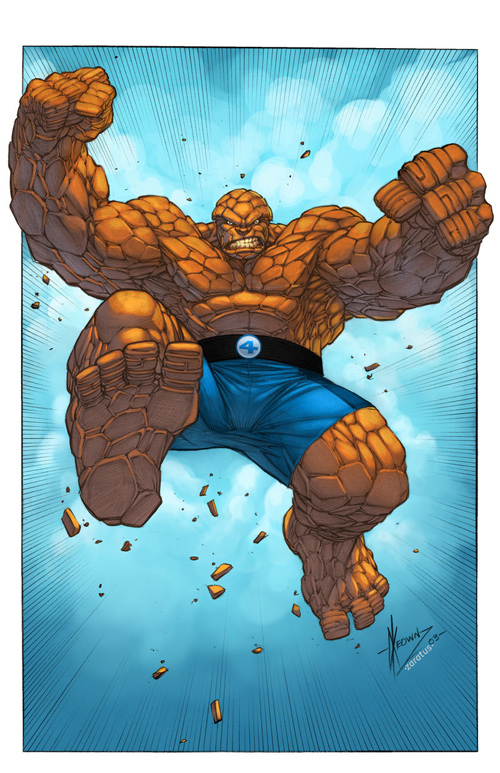 Check out these images and let it inspire you!!! 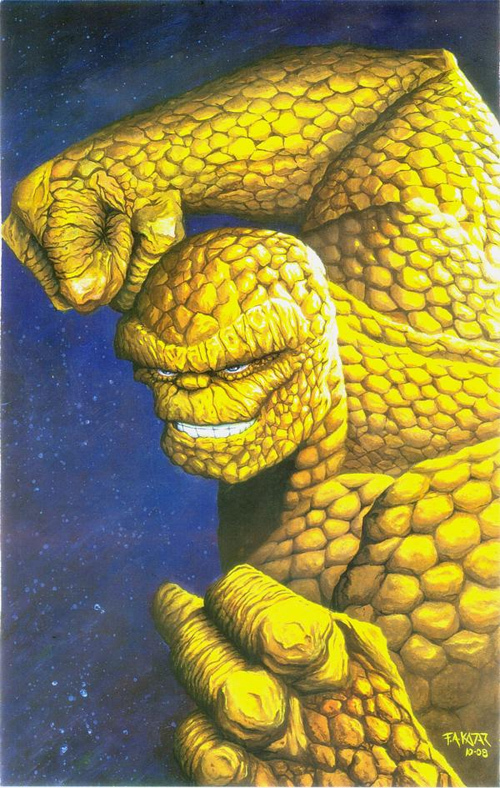 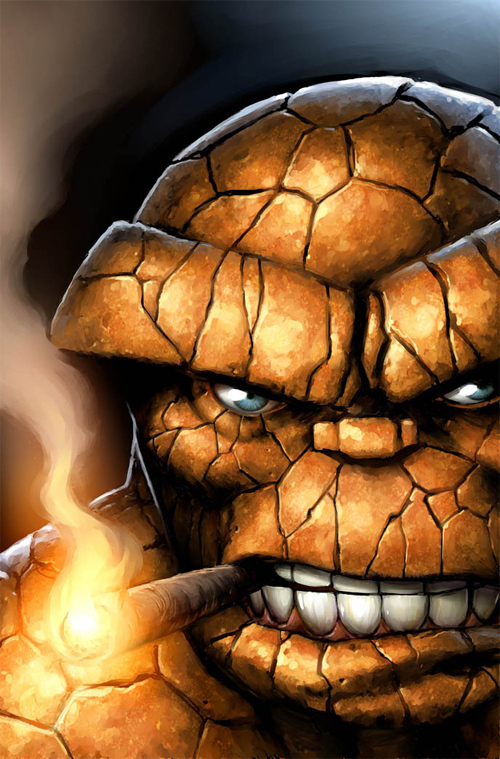 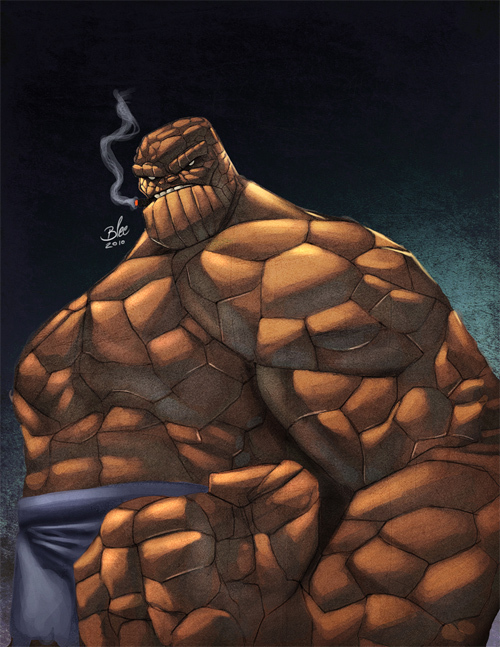 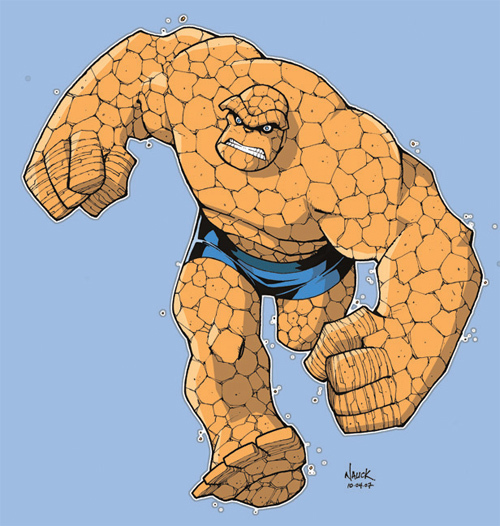 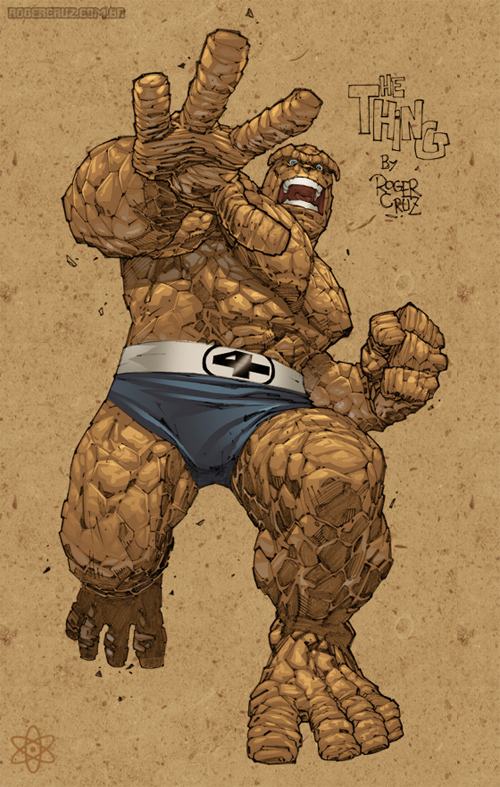 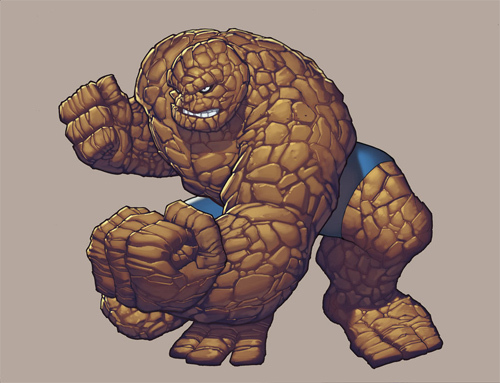 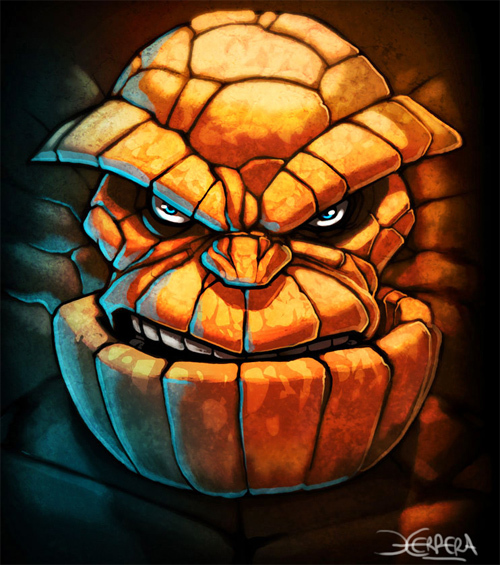 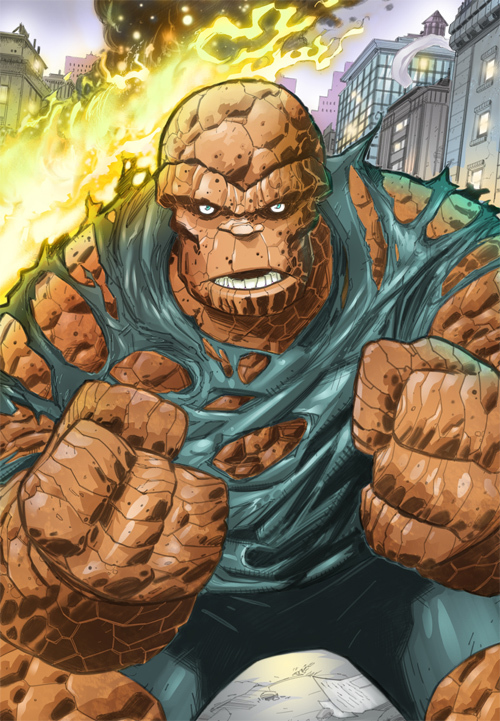 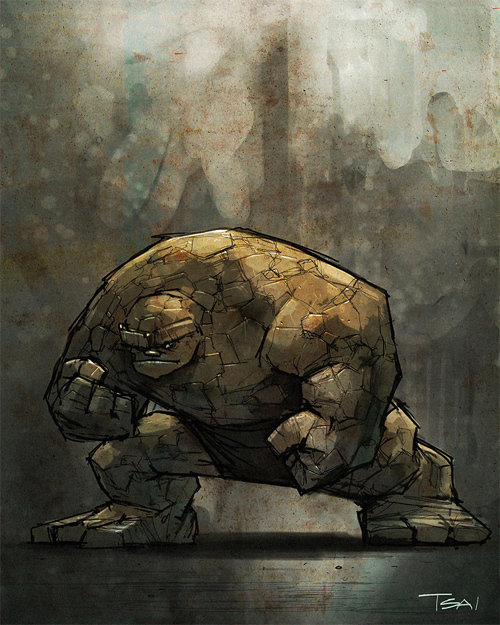 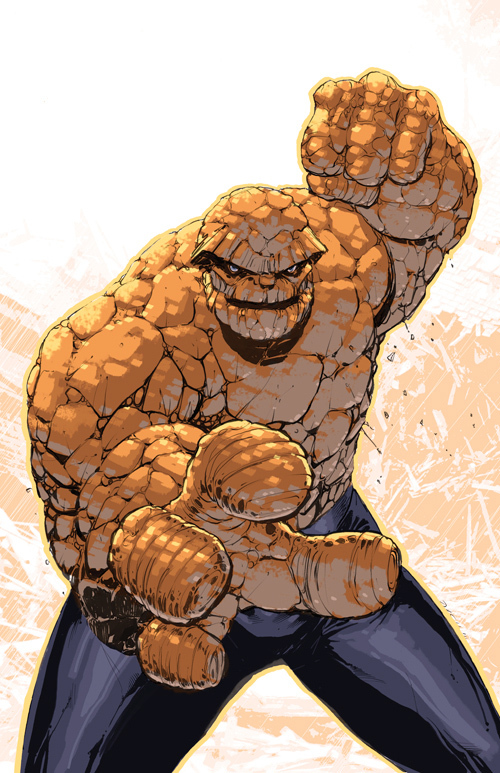 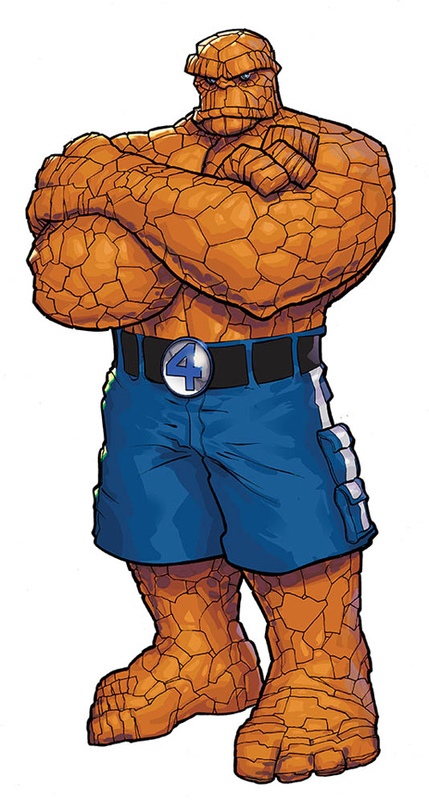 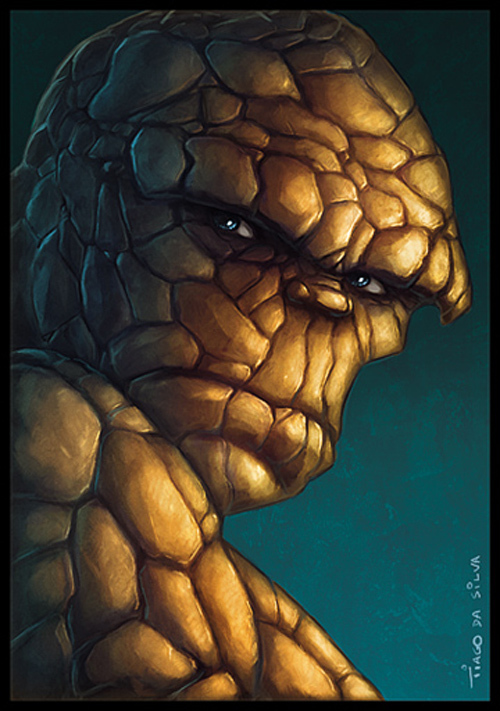 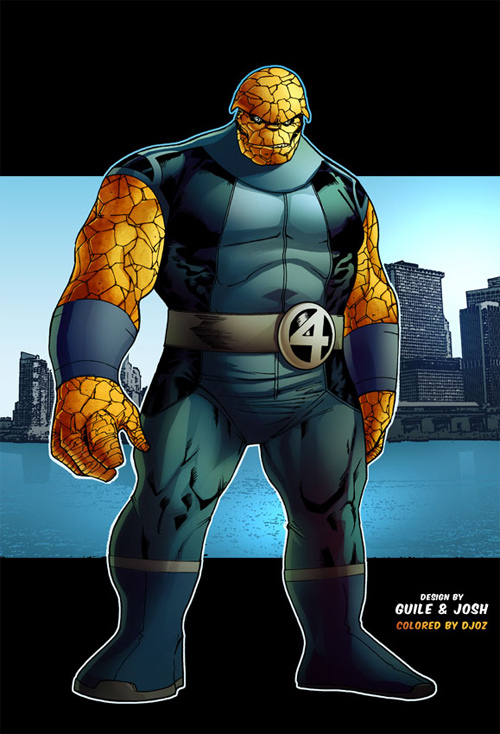 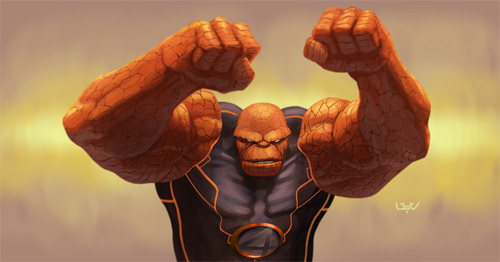 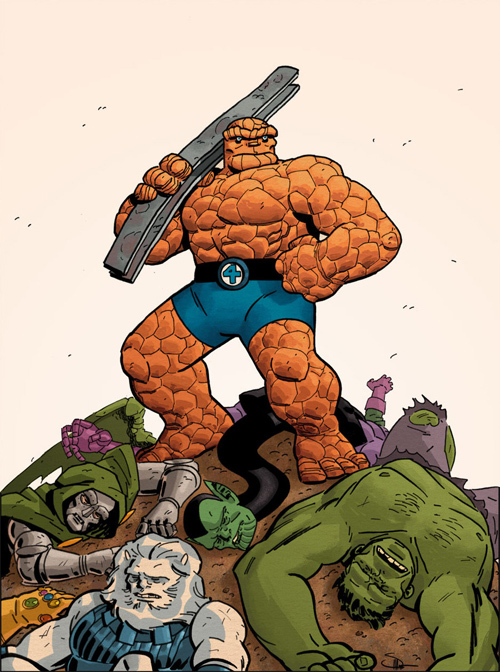 Aside from appearing in the Fantastic Four, the Thing has been the star of Marvel Two-in-One, Strange Tales, and two incarnations of his own eponymous series, as well as numerous miniseries and one-shots.